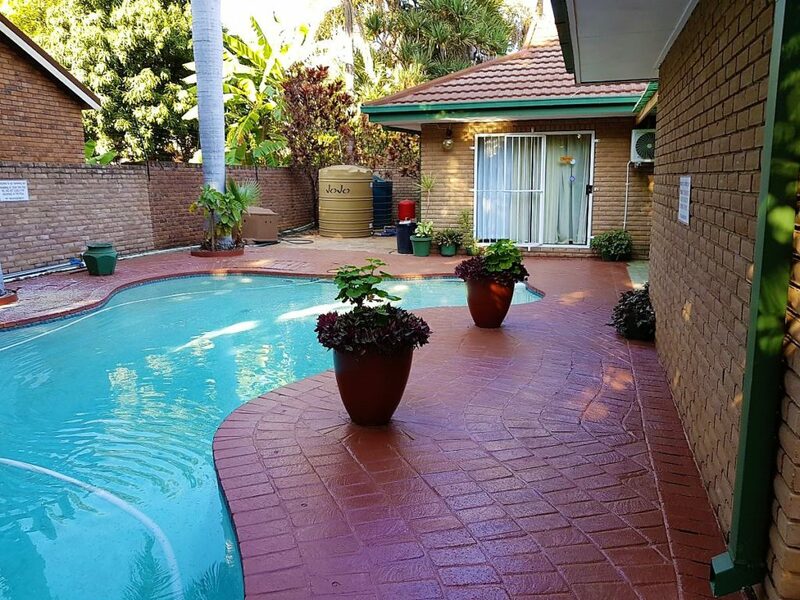 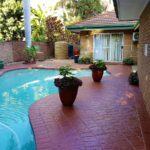 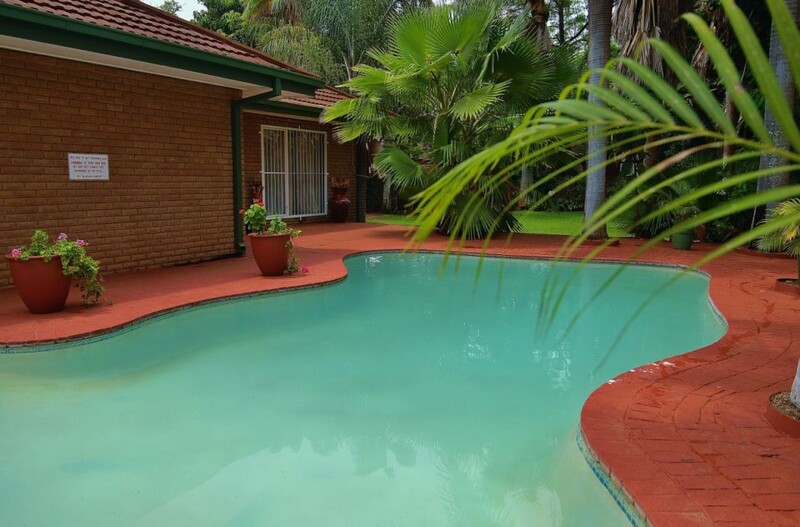 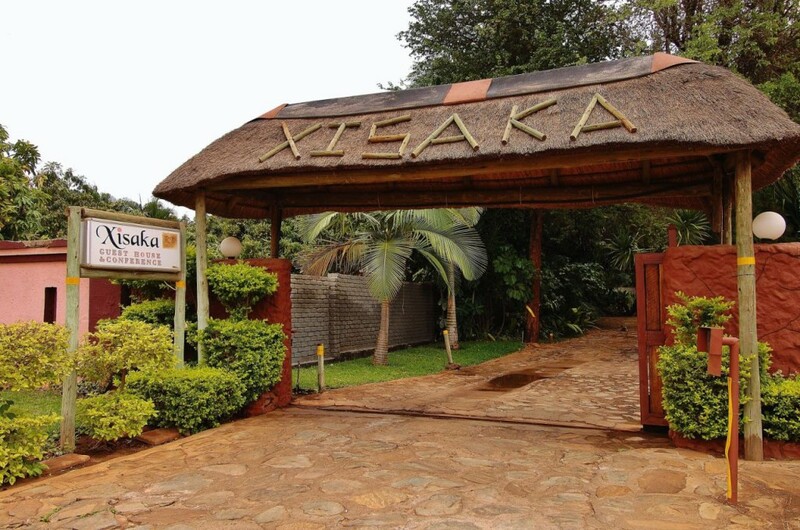 Xisaka Guest House (meaning nest) is located in Kremetart, Giyani, which provides the perfect base from which to explore this under-birded area. 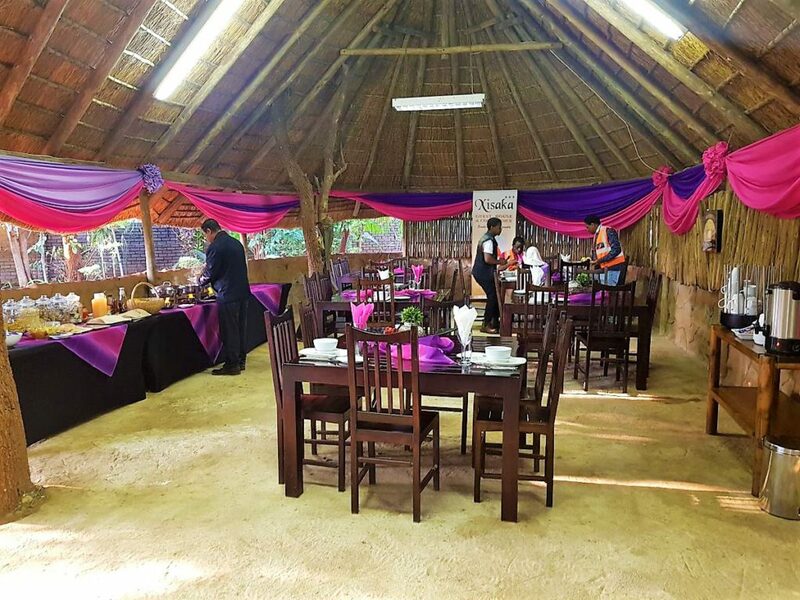 With one of the best duties for summer waders, the Nsami dam is about 10 km from Xisaka in the Soutpansberg-Limpopo Birding Route. 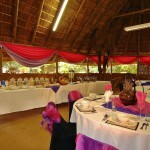 The riverine bush of the Letaba river running through Giyani can also provide interesting birding. 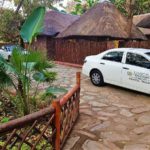 Our main mission at Xisaka is to make every single visitor feel fully satisfied by providing top-class services to make their tour a memorable and an enjoyable one. 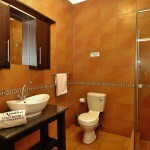 Our customers should depart with warm feelings and complete satisfaction. 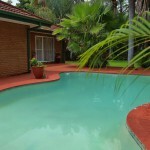 We can proudly say this because often we receive repeated and referral customers. 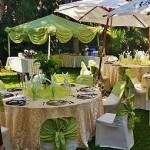 Our customized services have received applause from the clients stretching far and wide. 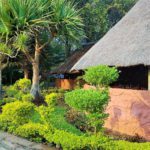 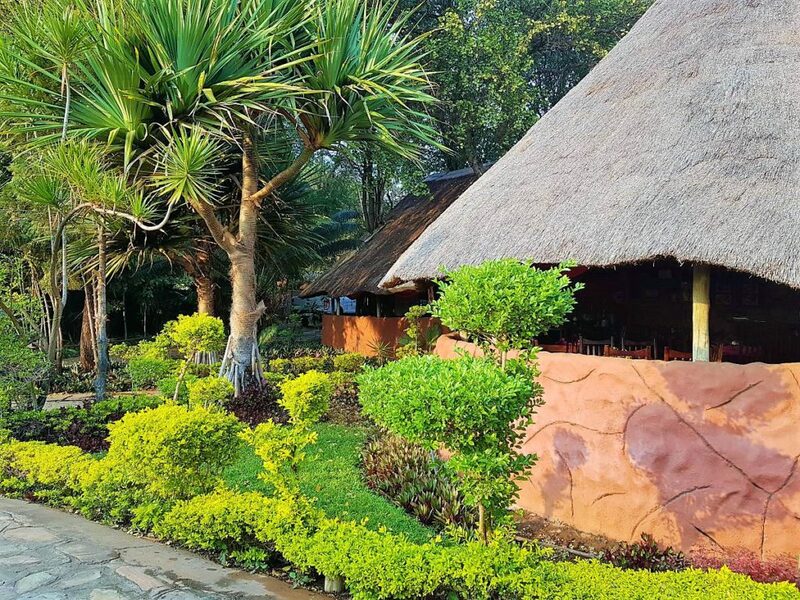 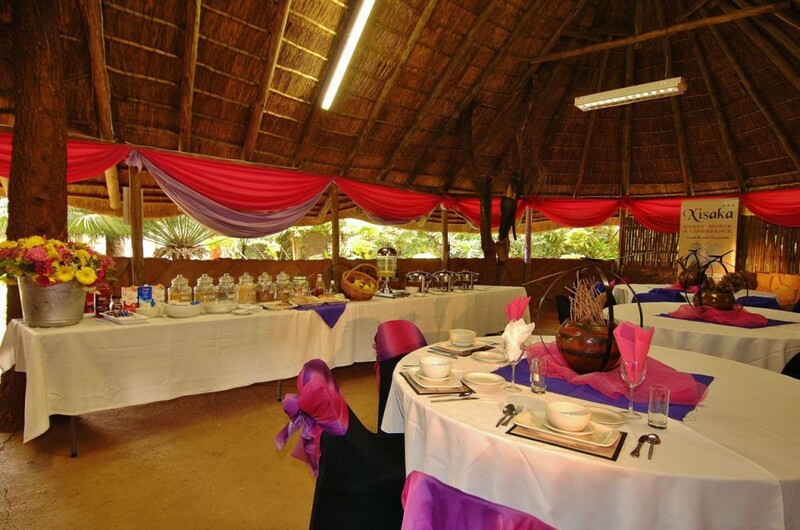 The staff provide delicious breakfasts and dinners of traditional Tsonga flair. 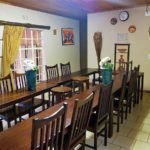 Breakfasts are included in the accommodation costs. 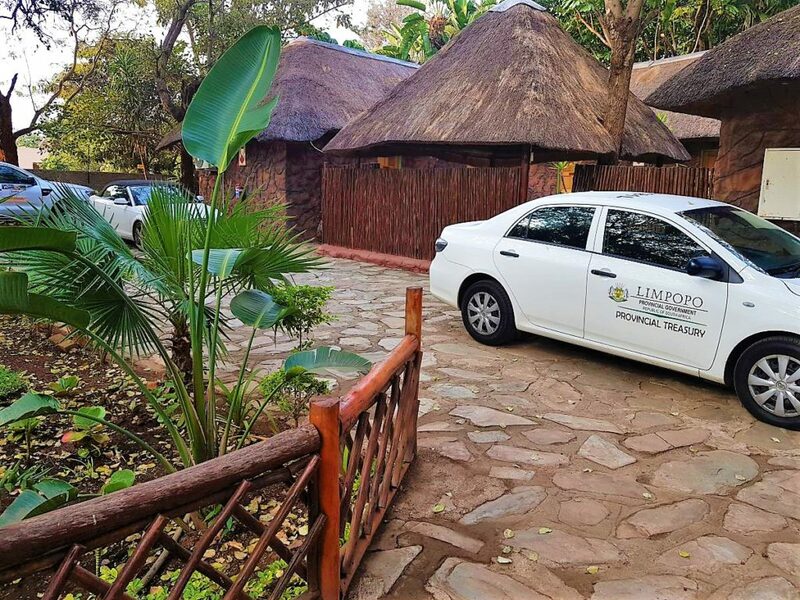 Lwandile Mfana Inv grew from strength to strength with 6 en-suite rooms rooms to 20 en-suite rooms including site 263 and site 264. 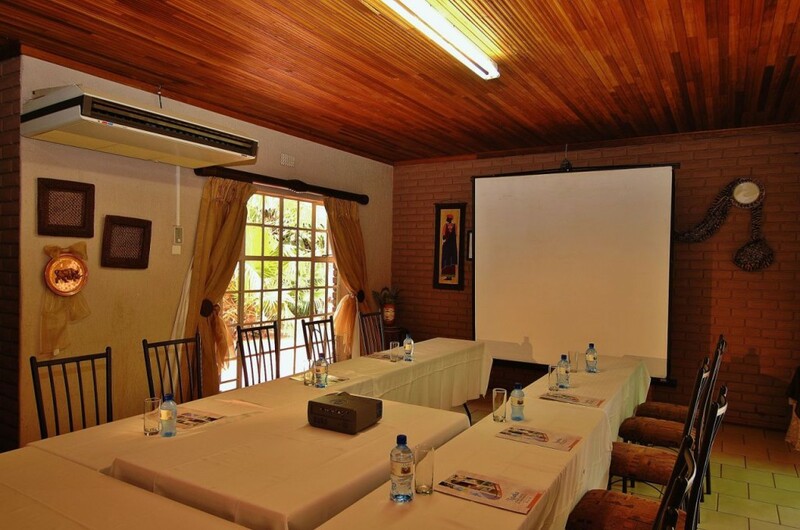 We now have 2 conference venues, 2 kitchens, a laundry, swimming pool, and a spacious reception. 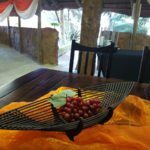 Xisaka means nest and we are based in Kremertart, Giyani which provides the perfect base from which to explore this under-birded area. 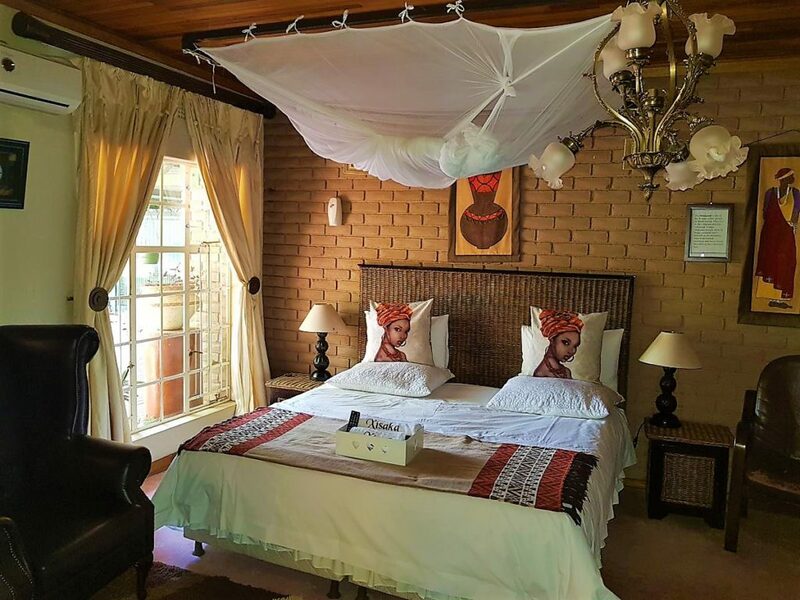 These 20 en-suite rooms are named after the Birds in Xi-Tsonga pay homage to the rustic elegance and harmony of the ancient Xi- Tsonga villages. 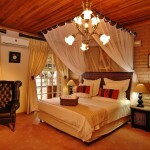 These 20 en-suite rooms are furnished in a style that draws inspiration from pure regional tradition. 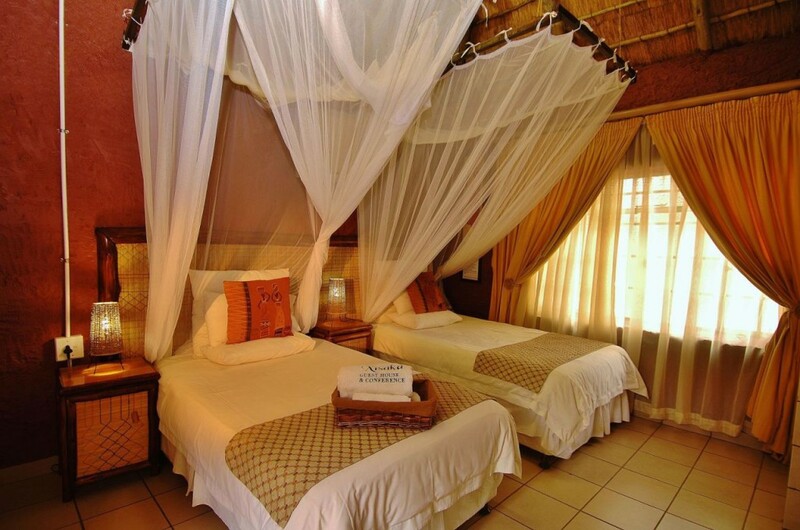 Tsonga women Décor in the rooms explains it all. 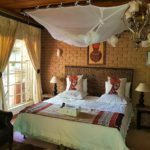 The guest house village is set in green surroundings which affords a spectacular view of the gardens that provides fruit picking directly from their source. 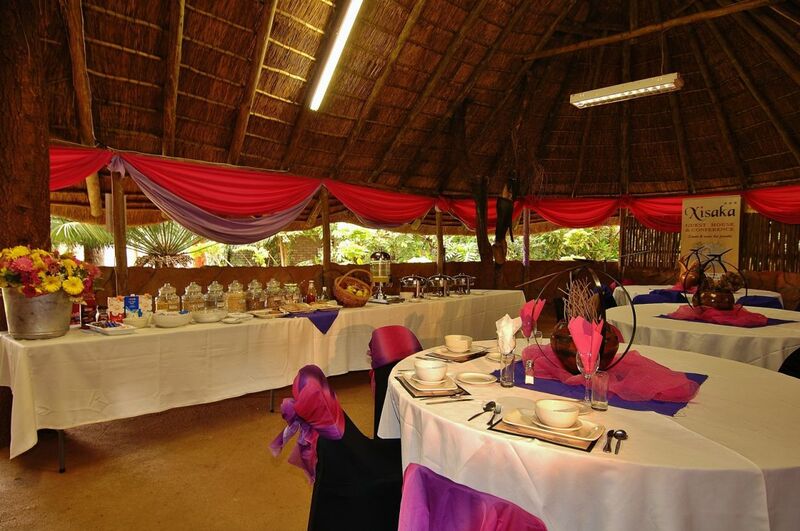 The Shangaan is one of the 4 major ethnic groups of South-Africa. 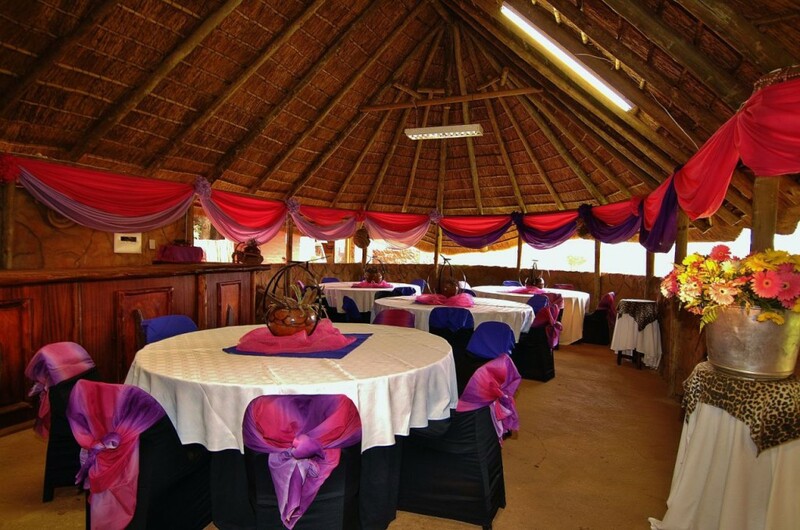 They live in the Limpopo province and speak Tsonga. 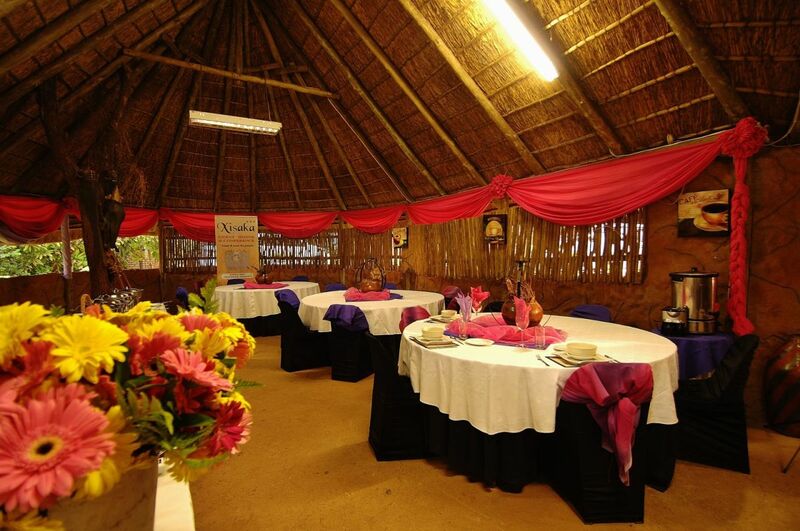 Shangaan woman dress in bright coloured fabric knotted on the shoulders, wear wide beaded necklaces and heavy metal bracelets on their arms and legs. 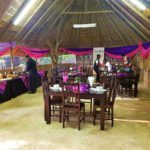 To build a strong Tourism brand that will expose tourists to our local Tsonga culture and explore the unknown by not compromising their comfort. 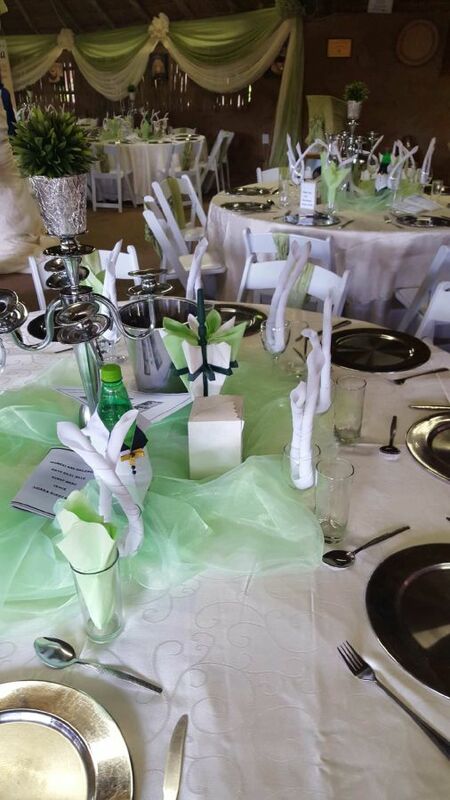 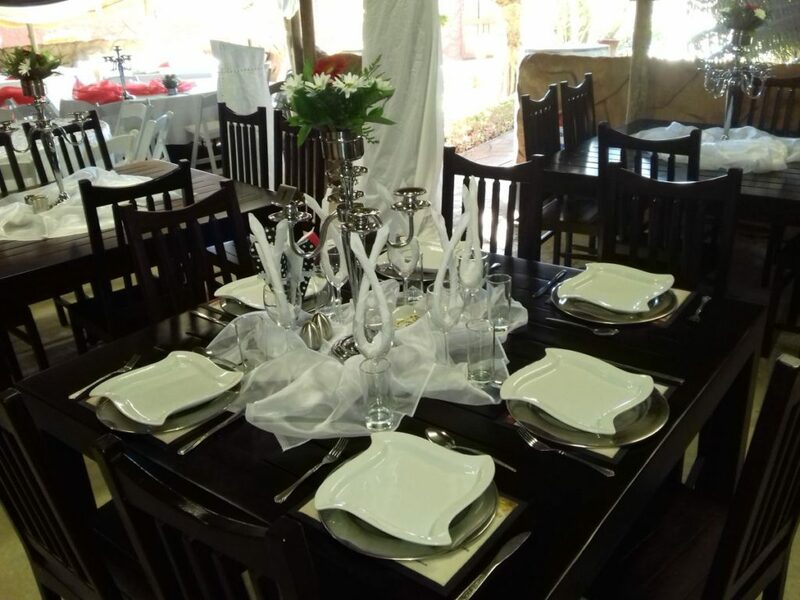 Also to offer professional catering & decoration services under highly hygienic environments to all income groups of the South-African society. 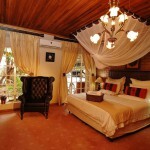 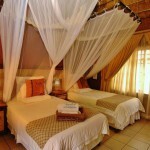 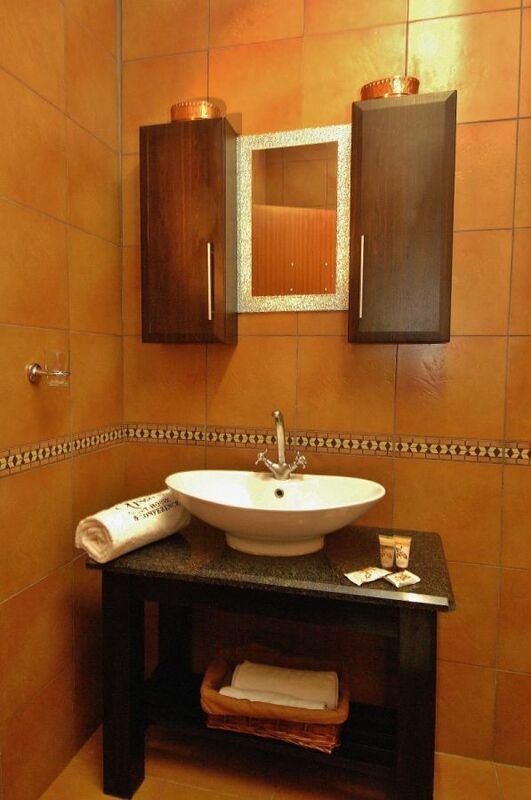 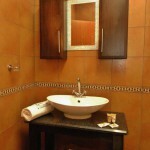 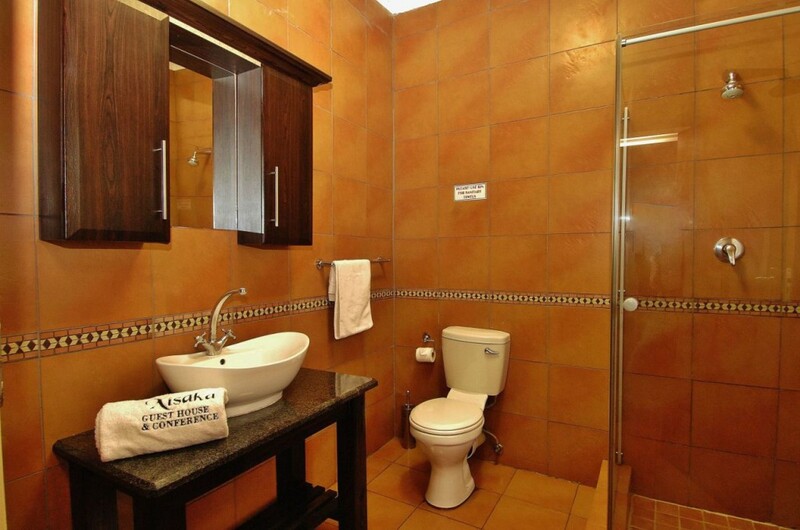 We boast of suites located on the bird sanctuary. 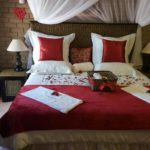 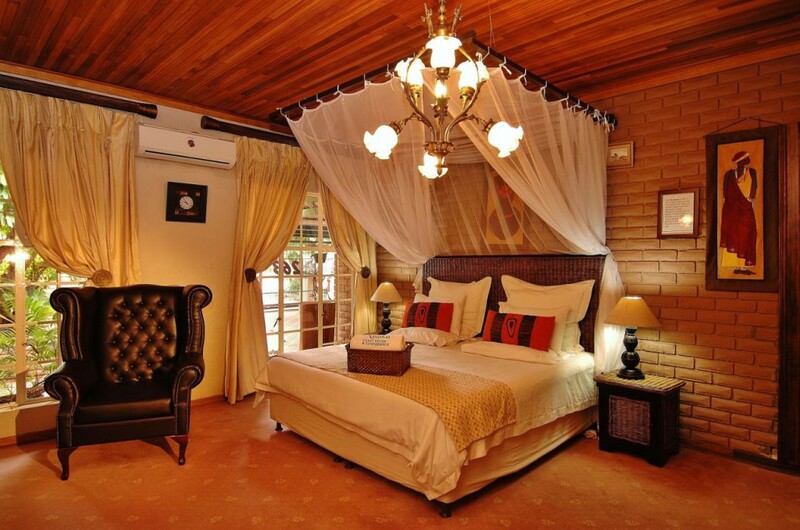 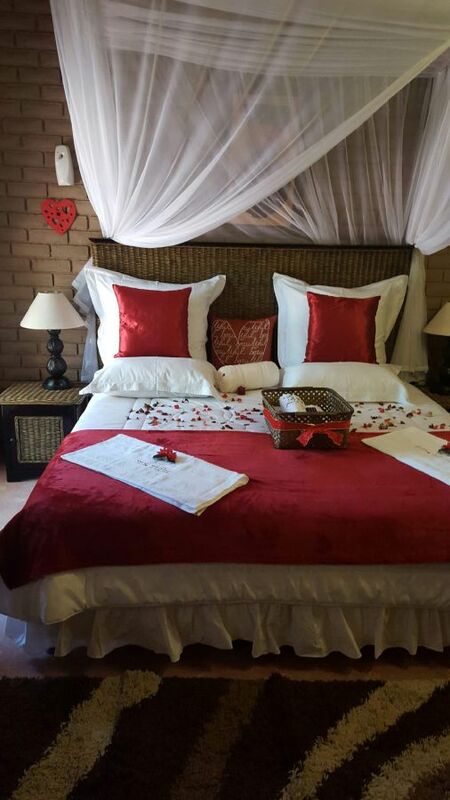 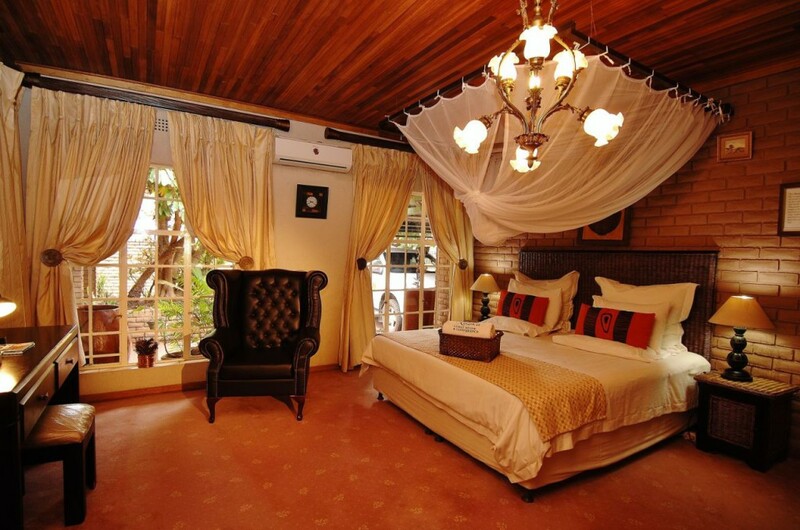 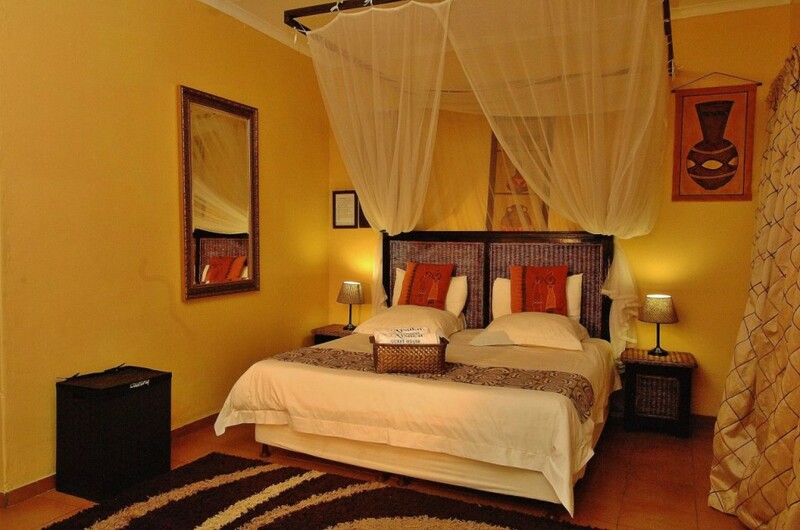 (Greater Limpopo birding route) Tastefully decorated, the suites exude the warmth and natural colours and textures of the African Continent. 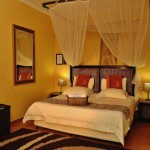 Bird photographs and Birdlife SA books will absorb the guest into the diversity of South African culture. 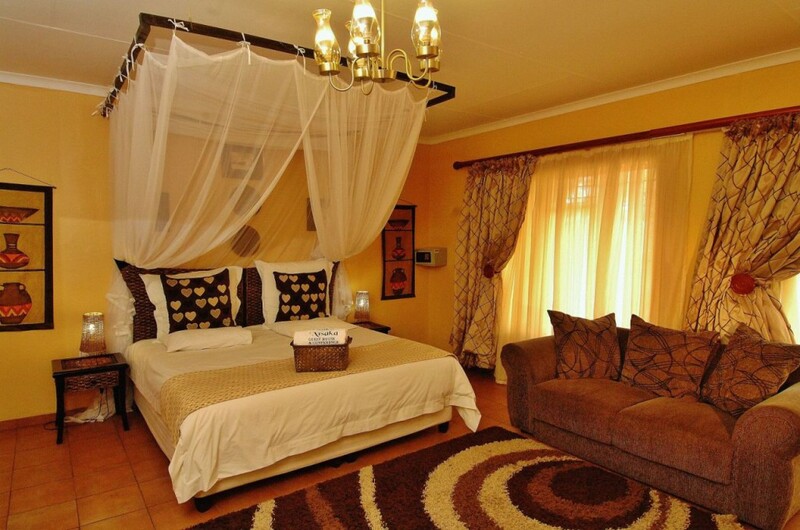 Enjoy the plenty space, blackout curtains and comfy beds in every guest room including DStv, bar fridge, coffee/tea making facilities and individual air condition control. 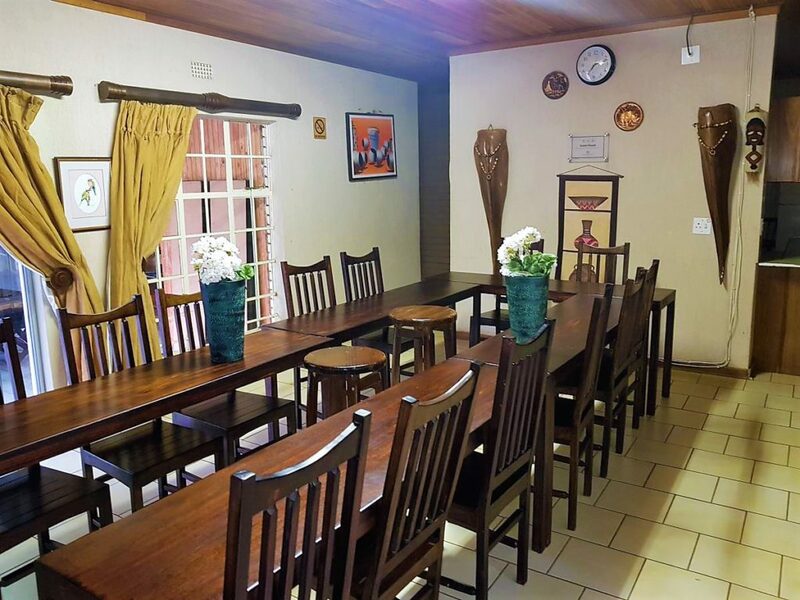 Our highly convenient location and uncompromising service offers an environment designed to meet the needs of today business people. 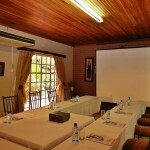 The naturally lit, meeting rooms are fully equipped and operate 24 hours upon request if need be. 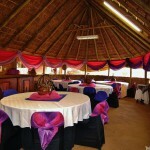 The lapa accommodates 100 people cinema style seated and 70 people on round tables. 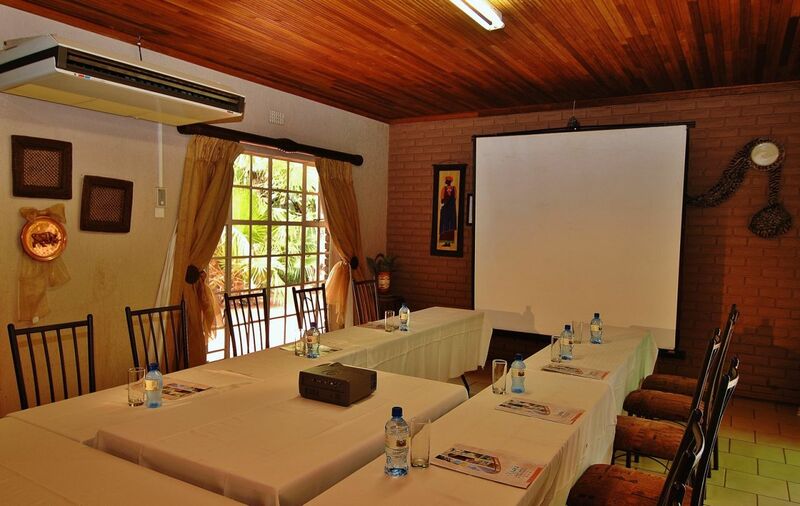 Another conference room, indoor and air conditioned is able to accommodate up to 20 guests. 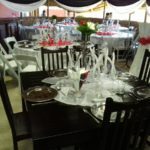 100 people and 70 people or 100 guests and 70 guests. 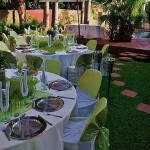 We create environments that encourage new thinking. 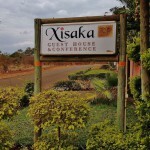 Xisaka has an ethnic fairy tale location for the day of your dreams which is fantastic rooms, enchanting gardens, intimate little garden wedding inside the walls. 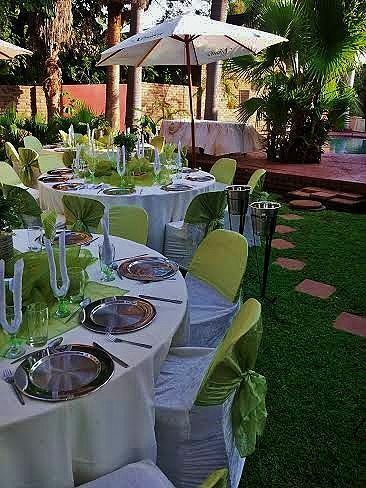 This is a miniature world where you can celebrate the most romantic of weddings and of course all of those anniversaries that make life so happy and special. 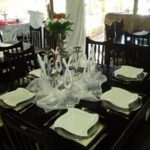 Our mission is to re-connect venue to the land and the origins of their food, and also to honor the local farmers and food artisans who cultivate it. 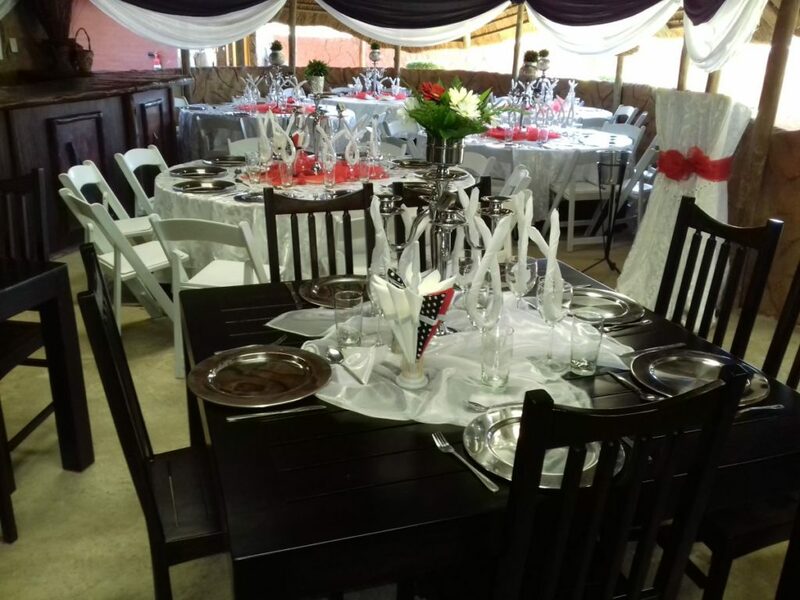 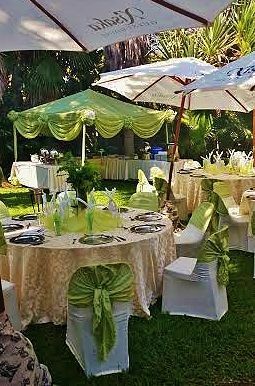 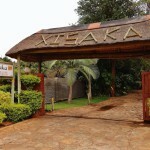 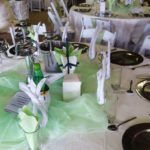 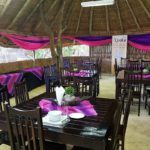 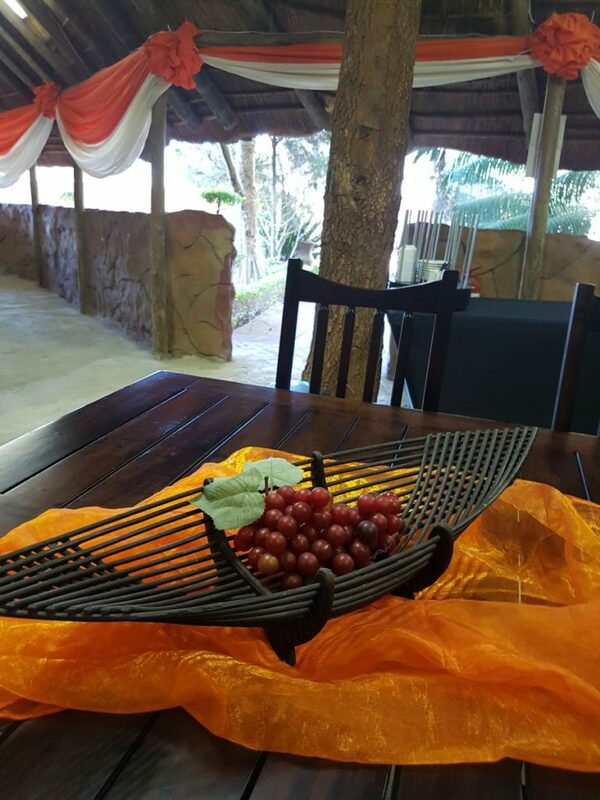 Xisaka Guest house caters not only for elegant banquets for the special anniversaries and birthdays, but also steps up to cater for the business events. 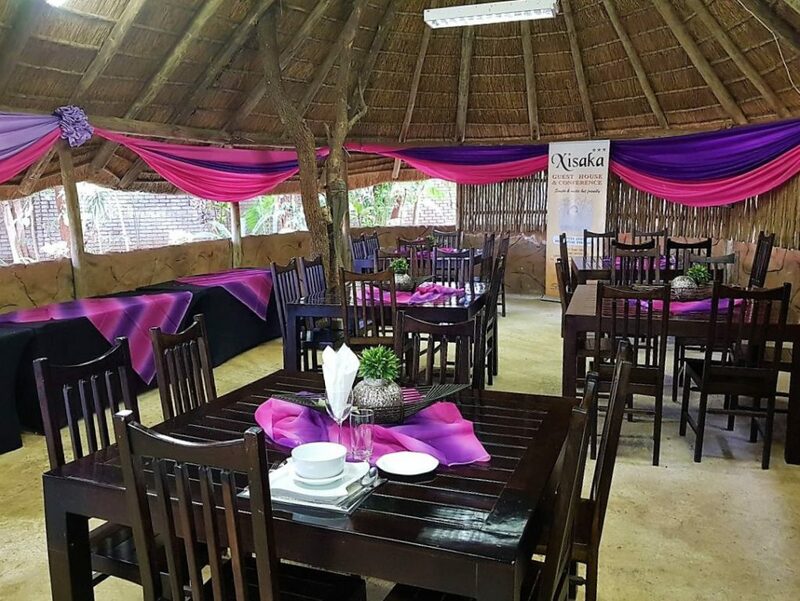 Offering a wide range of authentic African Cuisine from pap & steak to the infamous Braai, Xisaka marries the traditional with the contemporary, resulting in a charming and unique dining experience. 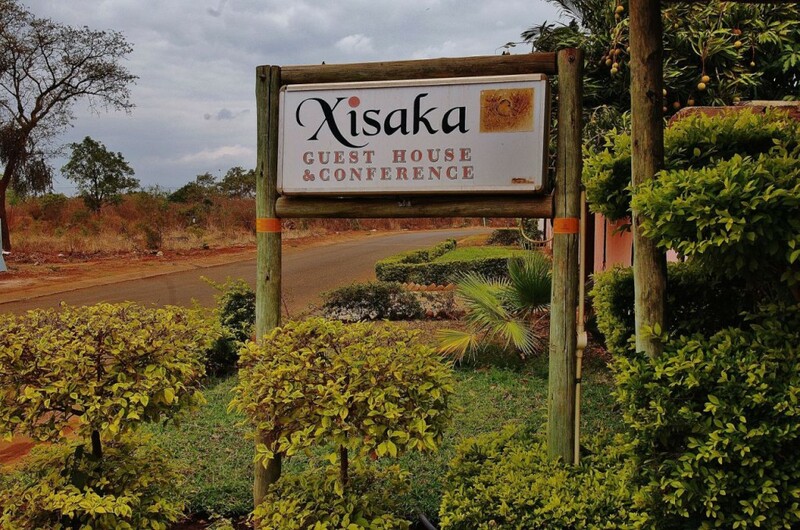 Copyright © 2015 Xisaka Guest House. 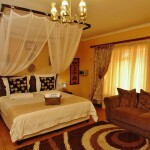 Webmaster: Amanda van Schalkwijk of Imagine Africa Design.